Raks Sharqi, or more commonly known as belly dance, is related to one of the oldest dance forms known to mankind. Steeped in 'herstory' this ancient, graceful women's dance holds the key to unlocking many creative, physical and healing benefits. If you have always wanted to learn this time honoured dance, or if you are looking for a new inspiring physical activity, then read on.  Celebrate your feminine form and develop flexibility, co ordination, core awareness and abdominal strength.  Experience a deep and true connection with self and learn exactly how to create muscular, low im-pact, isolated yet smoothly connected movements based on sacred geometry. 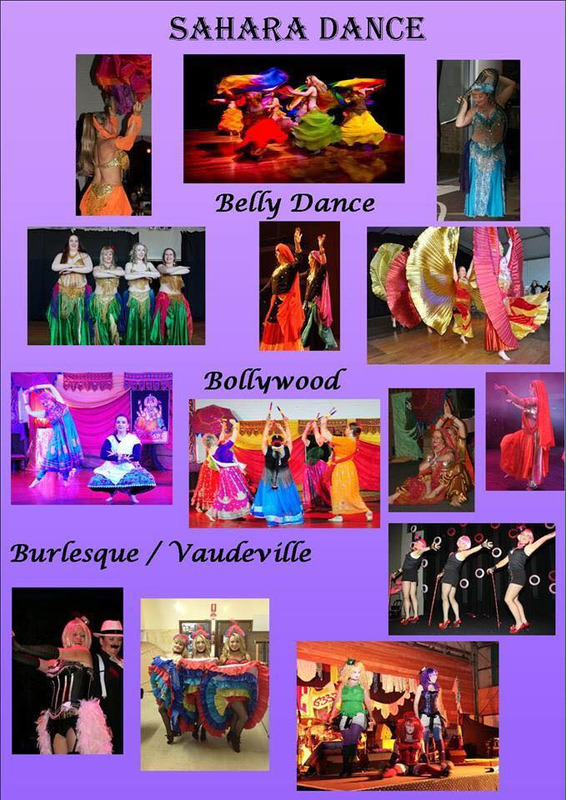  Learn the 'herstory' of belly dance and belong to a greater tradition.